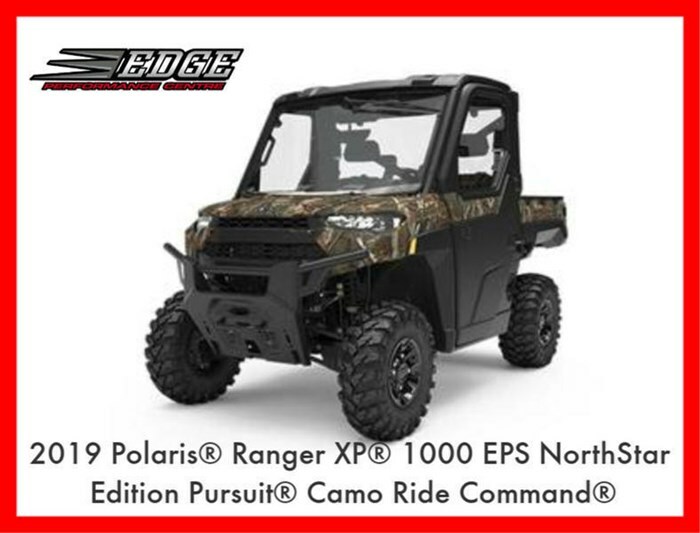 Industry-leading utility SxS, with a premium RANGER Pro Shield Cab that keeps dust out 3x better than its closest competitor with factory-installed Heating and A.C.
TOur new one-piece chassis makes this beast more rigid and more capable of delivering a super smooth ride for anyone who loves to get off the grid. The NorthStar Edition's industry-leading 11 of suspension travel and 13 of ground clearance will conquer the rockiest terrains. Large snow falls and freezing temperatures are no challenge for this premium machine. The Premium RANGER Pro Shield Cab System and industry-exclusive heat ensure extreme comfort for property maintenance, plowing snow or getting you out on the frozen lake. The RANGER Pro Shield doors come with larger sealing surfaces, full crank-down windows and gaskets to keep the controlled temperature in and the dust out. 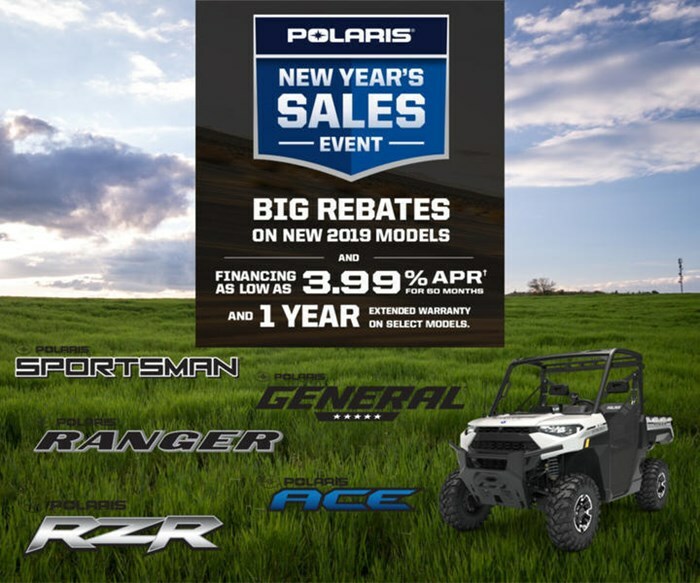 The Polaris Pulse Electrical System powers your windshield wiper and dome light and allows you to add an enhanced audio system.